Ad Agencies Turning Down Atiku Adverts for Fear of Buhari? 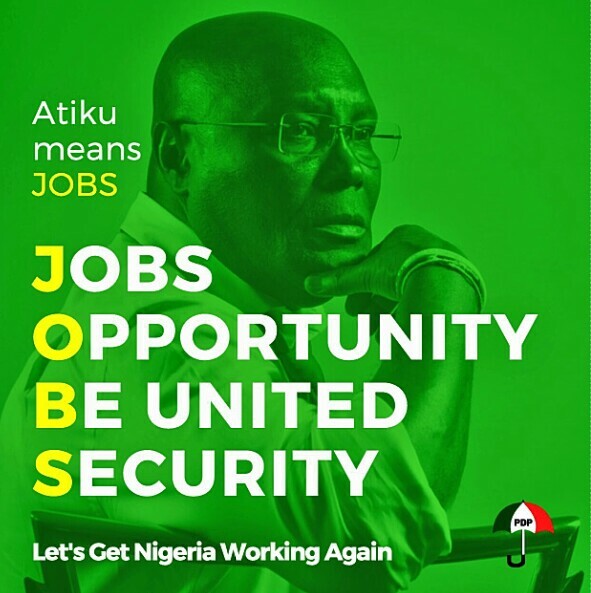 Advert agencies in Nigeria are turning down offers from Atiku Abubakar, presidential candidate of the Peoples Democratic Party (PDP), for fear of backlash from President Muhammadu Buhari’s government. Although the official window of the Independent National Electoral Commission (INEC) for commencement of political adverts is November 18, politicians have been staying ahead of the game by using third parties, such as pressure and support groups, to place adverts at strategic points in their cities. Babajide Sanwo-Olu, the governorship candidate of the All Progressives Congress (APC), has been doing a lot of this, for instance, SR reports. However, speaking with SaharaReporters, an ad agency executive in Lagos said the fear of the government of the day is preventing them from accepting promotional materials from Atiku. “The Atiku campaign is in soup,” said the executive, who asked not to be named. 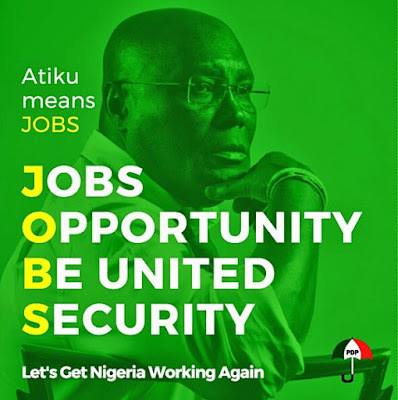 SaharaReporters understands that at least 12 advert agencies — five in Abuja and seven in Lagos — have rejected ad requests by Atiku’s campaign team. “In Abuja, I’m sure five of my colleagues turned them down just as I did,” the source continued. “In Lagos, I know six of us have said no to Atiku. Add me to the list then you have seven. We all are afraid. We don’t want to be seen as taking sides. Of course it is revenue for us, but we don’t want to do it... it’s purely that we don’t want to be seen by the government as identifying with the opposition.